Well I’m not sure how this works, but it’s beginning to get a little awkward.  Cleveland Cavaliers free-agent forward Tristan Thompson did not accept nor sign a one-year, $6.8 million qualifying offer for the 2015-16 season by Thursday’s 11:59 p.m. ET deadline, according to ESPN.com. With the one-year option off the table — Thompson can no longer unilaterally accept the qualifying offer at that rate unless the Cavs choose to make it available again — negotiations will shift toward both sides coming to terms on a multiyear deal. 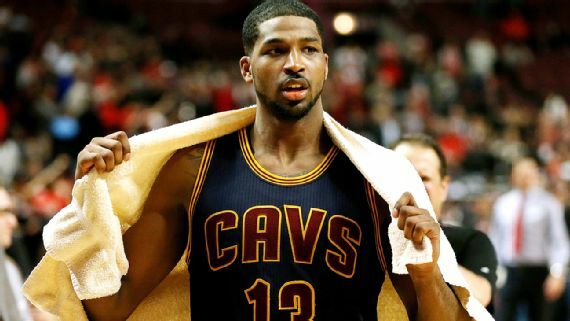 Thompson can still wind up signing the qualifying offer at $6.8 million, the Cavs just have to offer it again. He can sign a one-year deal or pursue a deal from another team.